Brentwood basketball emphasizes skill development, commitment to teammates, and love of the game. Whether they are developing skills in the off-season, or fighting for a Provincial championship, players always work hard and enjoy what they do. 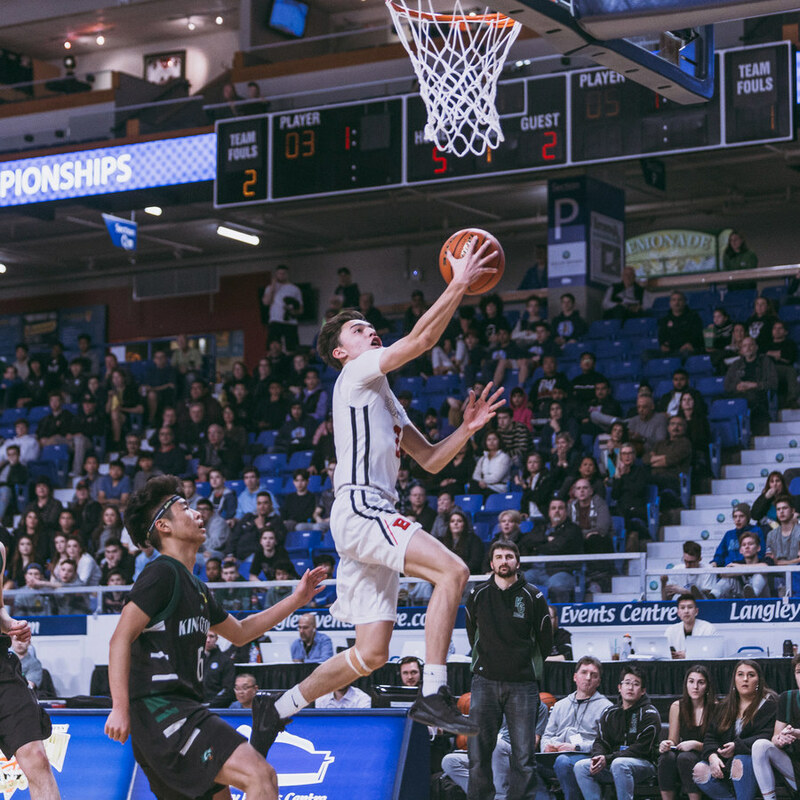 Recently, Brentwood has emerged as one of the top teams on the island and is now consistently ranked at the Provincial level as well as producing boys and girls that continue to play at post-secondary levels. The coaches have experience at the professional and collegiate level, and are committed to providing Brentwood players with every opportunity to improve. The basketball program is one of the four 'varsity' sports offered for boys at Brentwood which means that those students who wish to excel have the opportunity to play all three terms. In boys' basketball the senior teams participate in numerous games and tournaments to qualify for a berth in the provincial championships. The junior teams compete for berths in the Island and mid-Island championships respectively as well as the Independent Schools Championships. 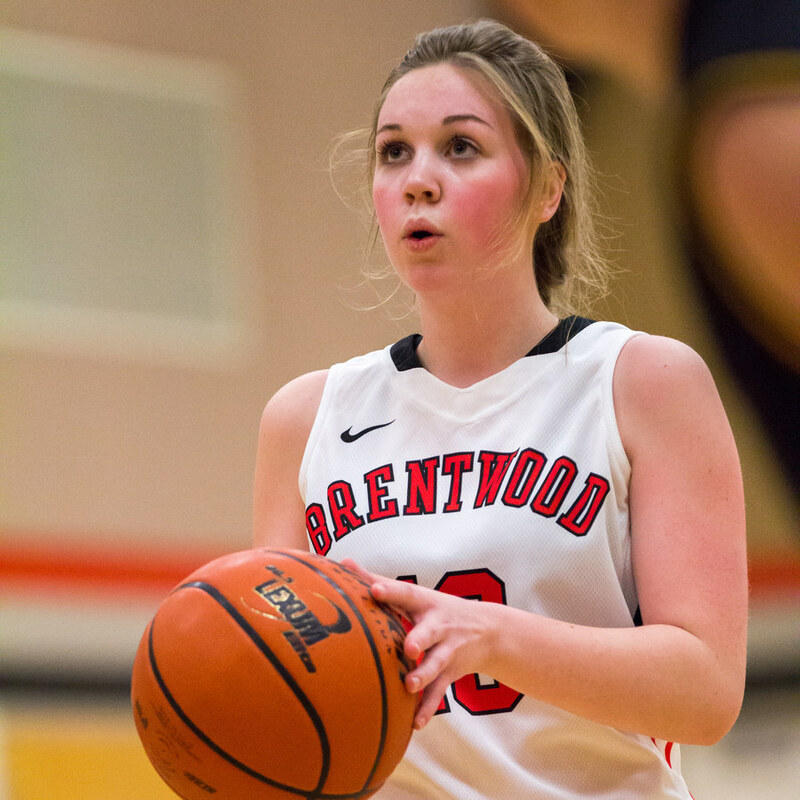 The Brentwood girls’ basketball program promotes teamwork, hard work ethic and skill development within a competitive, positive and fun environment. The annual schedule allows female basketball players the opportunity to play basketball all three terms. We encourage self-confidence through personal and team accomplishments and set goals to achieve our best each season. The teams compete in the mid-island and north-island leagues and championships as well as the island championships. A member of both the Humanities and Business departments, Blake Gage joined the Brentwood faculty in 2004 after a career as a management consultant and professional basketball player. A recent graduate of the National Coaching Institute (Level IV), Mr. Gage is often found in the gym working with anyone who shares his love of basketball. Following an undergraduate degree in History from the University of Western Ontario, Mr. Gage realized a life-long goal by playing basketball professionally in a number of different European leagues. Upon his return home, he completed his M.B.A at the University of Victoria with a specialization in Entrepreneurship. He worked locally as a marketing manager before accepting a position as a management consultant in the United States where he helped establish best practices for organizations in a variety of industries. 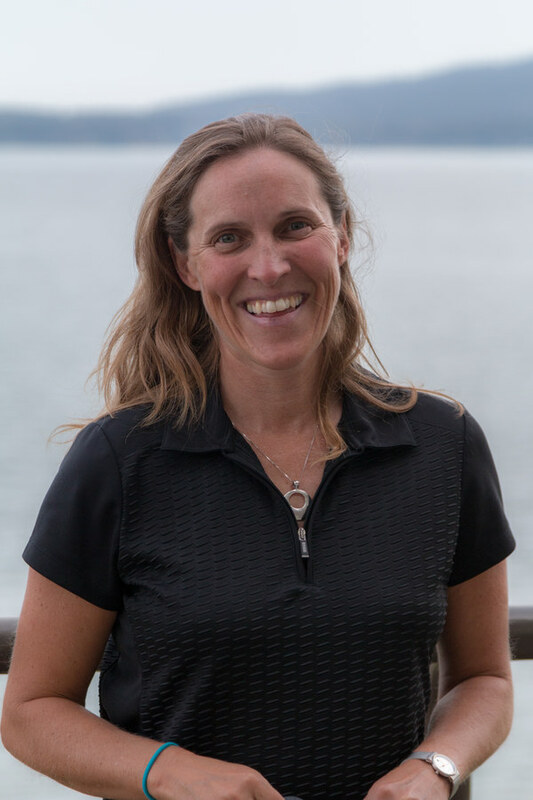 After two years away, Mr. Gage and his wife, Robin, made the easy decision to return to Vancouver Island, raise a family, and allow Mr. Gage to pursue his passion for teaching and coaching youth. The Gages have two children. Drop-in gym time 2-3 days per week with skill development and competitive scrimmages. Various tournaments on Vancouver Island and in Vancouver – including the annual Independent School Association (ISA) Tournament. Skill development and competitive scrimmages.